Yelp and Tripadvisor are probably getting a bit worried with Google pushing their map service more and more (or at least they should be). Google Maps already has pretty much, every known business on the planet listed. Try it out, search the name of an establishment with the name of the city it’s in. I’m guessing 9 out of 10 times, that place will come up in the results. What you may have started to notice is that users are reviewing these places right through the Google Maps app. I have been using Google’s star/save feature for years now. This feature was once limited to only the web browser version of Google Maps, but Google has recently rolled it out to their mobile app platform as well. Awesome! So whenever you are traveling or hanging around town, you can search for a place you just saw or visited and then star it, to save to your Google Maps account. The cool thing is that your iphone/android Google Maps app is now synced with your Google services account, so it syncs across devices that use Google Maps…basically the data is stored within your Google services account and displays on Google Maps anytime you are logged in. So while I’m on the run, I star something and then when I open up maps.google.com on my laptop, later that day, all my starred locations show up. Using the Google Map star feature also comes in handy when sightseeing or traveling to a new city. You can easily get walking routes between locations, travel time estimates by car or public transportation journey and cost info. You will soon ask yourself, how did you travel before this thing called a smartphone and Google Maps existed!? For example, you can use it as a travel planner/manager. Imagine sitting in your hotel room in Rome, you log into maps.google.com on your laptop and look up all the cool places you want to go, you star the ones you like and then the following day hit the road armed with your smartphone and the Google Maps app. Since your Google Map data is stored within your Google account, it will display on your phone as long as you are logged in with your Google services account. You will see the stars appear on your map and then you can view info about those locations, such as, opening hours, user reviews, ratings, and the address. And of course, since it’s Google Maps, you can also get directions on how to get to that site via walking, car, or public transit. And now that Google is pushing reviews of these places, there is no need to go to Yelp or Tripadvisor, you have everything you need, right there, in one place! Obviously, there aren’t nearly as many reviews for some places when compared to Yelp or Trip Advisor, but the number of reviews are growing as more and more people use this feature of Google Maps. Another cool lesser known feature, is offline maps. Basically, you can zoom into an area on Google maps while using your iphone or android device. You will see a button hidden within the navigation system that says “save offline copy”. It allows you to set the area you want to save, let’s say the city of Rome. Now that map is stored locally on your phone within the app. This is a perfect way to use the tool when you are traveling aboard. The best part is, GPS still works. So imagine this use case. Star a bunch of locations that you want to visit while in Rome. Most of Rome is walkable with the famous sites being no more than a 10-15 minute of each other. Save the area as a offline map. Now when you set out in the morning, even with data and cellular service turned off (so you don’t incur international roaming charges), you will have access to your map, all your starred locations and with GPS, you can easily figure out how to walk between one tourist destination to the other. Need ideas for things to do in a city you live in or visiting? Try this out, fire up maps.google.com and search for something. Let’s say we search for “Paris”. Google Maps will zoom in on Paris. You will notice a little box in the bottom right hand corner, where your little person icon is. There should be a few little photo icons next to him, click on those photo icons and up will slide a bar with thumbnails of the coolest things in that city. Click on one of the pictures to see more info. 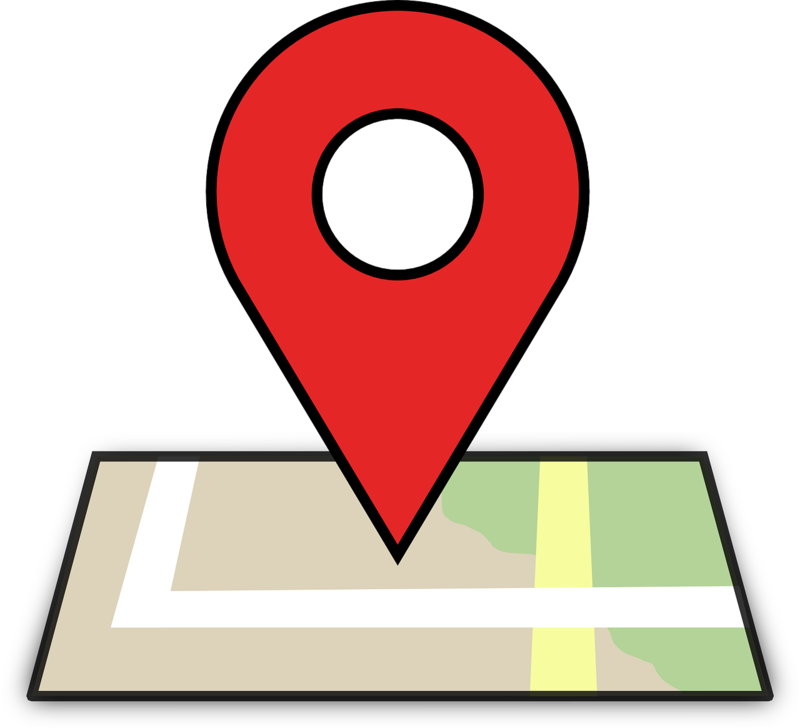 If you like it, click on the map pointer icon for Google to plot it on the map, then you can click the Save button to save/star that location. Now it’s saved for you to access later and to remind you to visit it whilst in Paris! Cool right? My Tech & Business blog is how this website started. I have a passion for technology and all the amazing things it can do. On this blog, I write about everything and anything tech and business related. From apps to hardware, to new tech startups, you name it. I hope you find my blog posts interesting and you participate in commenting on the articles. Enjoy!